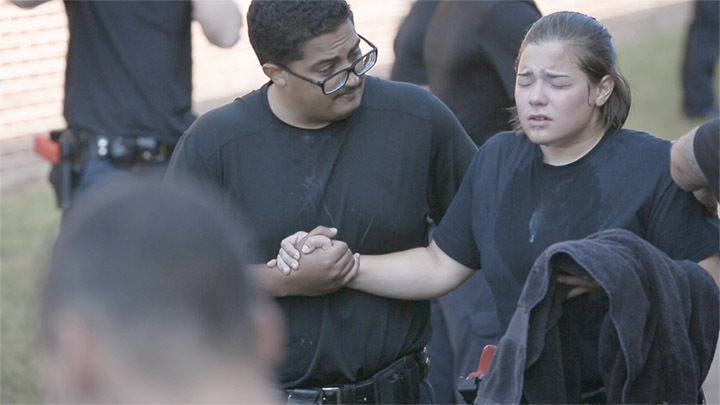 What would you do when given hundreds of hours of raw footage and a lack of recruits for the Police Academy? 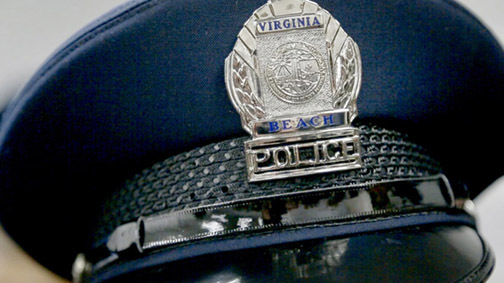 Well we were able to produce a one-of-a-kind series on the Virginia Beach Police Department. 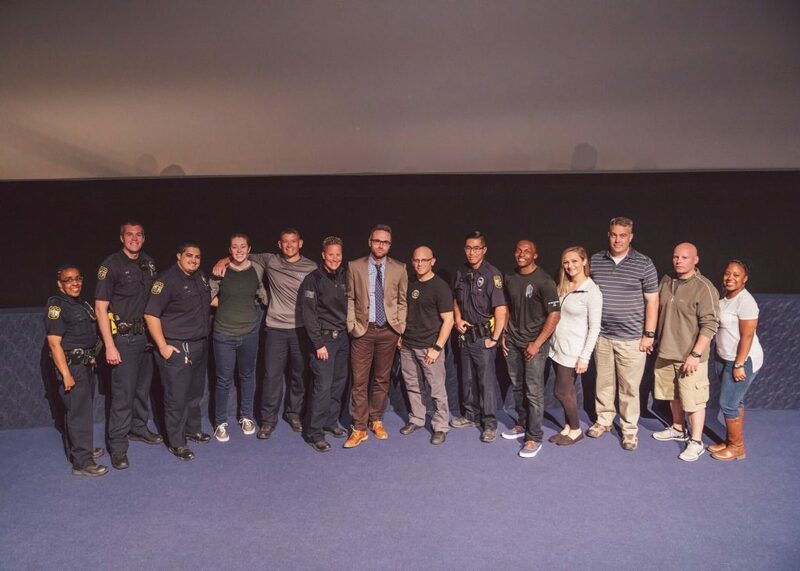 Not only were we able to take all the footage and turn it into a finished docu-series, but we brought the community closer to their own Police force in the process. 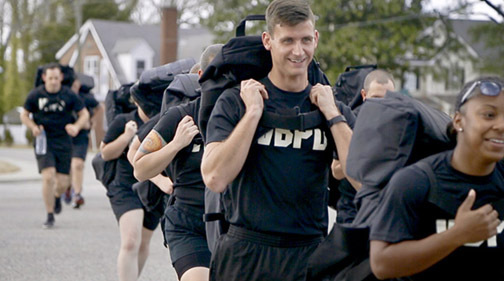 Thanks to the footage by the City of Virginia Beach and videographer Kory Smith, the Virginia Beach Police Department is able to show VBPD hopefuls embark on a journey of true grit, in a new and much anticipated, episodic series live now on Facebook and Youtube. 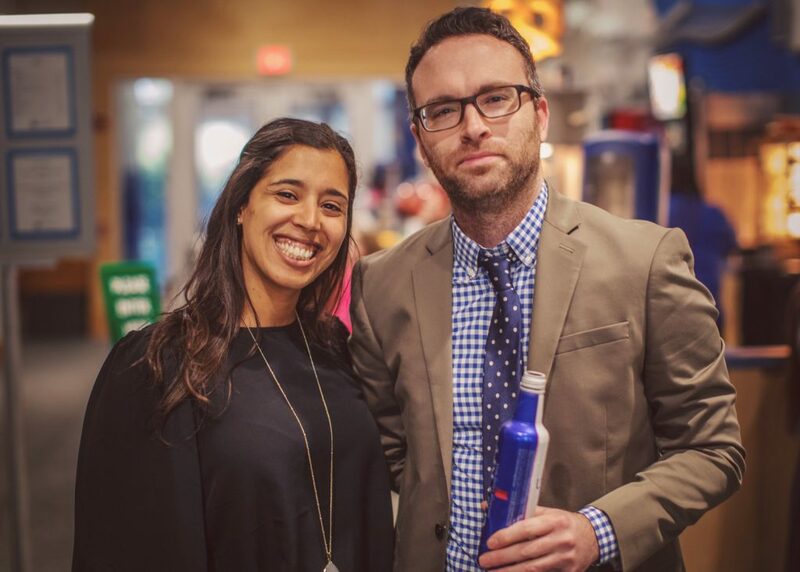 Jpixx was brought in last fall to weed through hundreds of hours of footage, map out the story arcs and edit the entire series to completion. After viewing this series one may say that the road to becoming an officer at the VBPD is rough but rewarding. The process is an emotional tug-o-war with the candidates pushing and pulling each other through the Academy with one goal in mind: Graduation. 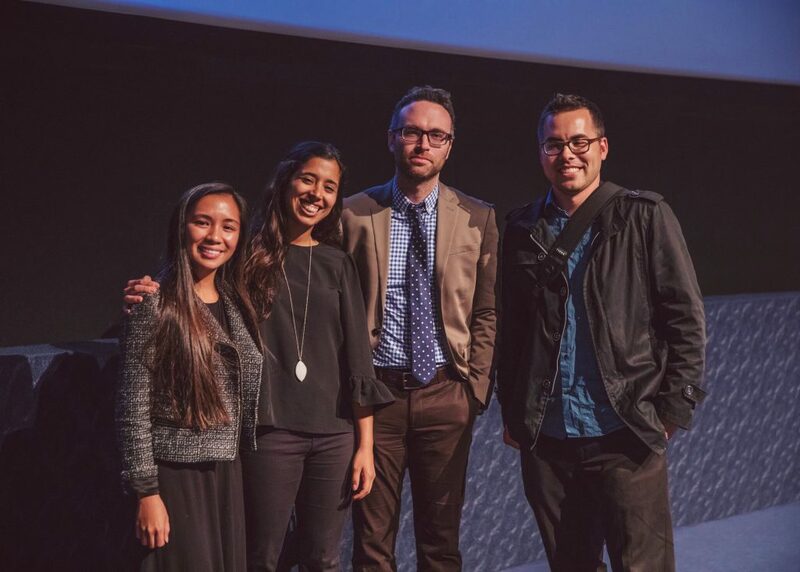 Jpixx was able to see their journey through their very own eyes, during the editing stage of the series. 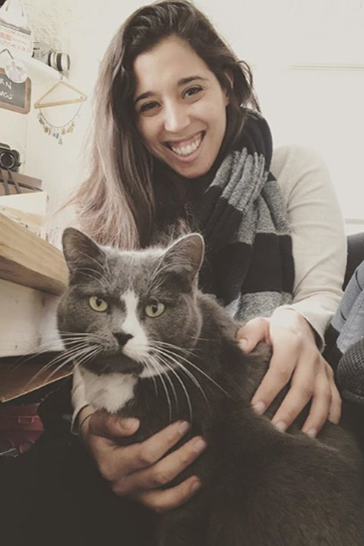 When asked about the process of editing the series, Jpixx’s very own Karla Espino had a plethora of insight to share. Here are a few of her answers! What were your first reactions to the raw footage you were given to pull from? My first reaction was, “Holy sh*t, this is a lot!” But once I started going through everything I was really intrigued by how much different footage Kory was able to catch and really liked the different dynamics throughout the 6 months he filmed. What was the direction you were to go with on this series? I think the main direction was representing not only the recruits but the entire department correctly. Kory spent months gaining the trust of these individuals and I know how important it was to him, and then to me, that we depicted everything as it happened. From the beginning, I had to find the story arc for a few main characters out of 60 individuals and map out 100 minutes from 150+ hours of interviews and b-roll. And in the beginning stages of putting this series together, it became apparent the direction we all wanted to move towards and that was one in which the negative perception of police could be broken. 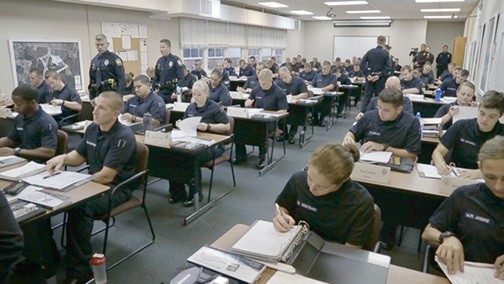 Because their main goal is to keep our communities safe and throughout the episodes, you will see how the Master Police Officers help recruits reach their full potential to embody the department’s core values. What did this series make you feel? 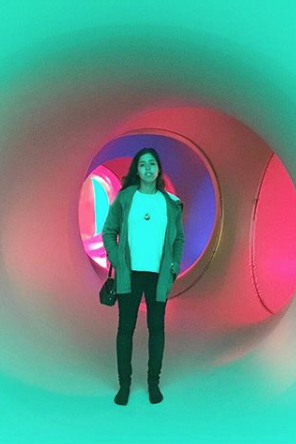 It made me nervous, excited, sad, hopeful, inspired… all the feels! What did it make you feel about the VBPD? Honestly, it has changed my view, not necessarily of the VBPD, but all PDs everywhere. 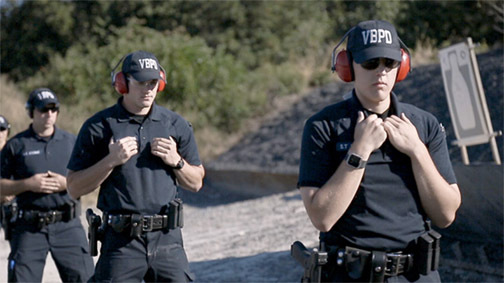 These instructors and trainers take these recruits on a journey to becoming the best version of themselves and it’s really inspirational to watch. Virginia Beach is lucky to have proactive officers that focus on community policing. It’s easy for people to remember the less than favorable officers but it should also be hard to forget that the majority are great ones, dedicating their lives to protect our neighborhoods and families. Are you proud of being a part of this series production and if yes, then why? Definitely. The overall positive reaction makes me really proud. I wasn’t there for filming and I didn’t know much at all about the training/entry process to becoming an officer. So getting validation from those individuals who I was representing rid me of any doubt about myself as an editor going in. It’s also great to be a big part of what is hopefully a fresh perspective on police departments across the country. Was there anything technical you learned about editing during the process? This is the first project in which I’ve had a thousand layers of planning: transcribe, find themes, connect the themes, write a detailed outline for every episode before even editing anything, pull all narrative lines per theme per episode, create a 10 minute narrative per episode, add b-roll, add more b-roll, change b-roll, stabilize, color correct, add sound design, mix audio, add intro, add credits, submit, revise, export for the 5th time, so on so forth. So short answer, yes a lot! What was your favorite moment of the series? I have introduced so many words and phrases to my vocabulary from this series..like MPO Johannesen’s “You look like a soup sandwich“, or being “Voluntold” to do things. What surprised me the most was how influential the Academy instructors are. I’ve grown up to be a pretty tough person with an understanding of how to fight through tough situations and come out on the other side with my head held high but watching these instructors was incredible. They truly connect with the recruits and are able to communicate effectively with each one. They are tough but always receptive. I’d say Episode 1: “Fair and Firm” because it sets everything up. But other than that I’d have to say Episode 4, No Pain No Gain. If you could tell the recruits who passed and/or made it close to the end one thing, what would it be?I hope it’s not off-putting that I know a lot about you and you know nothing about me. 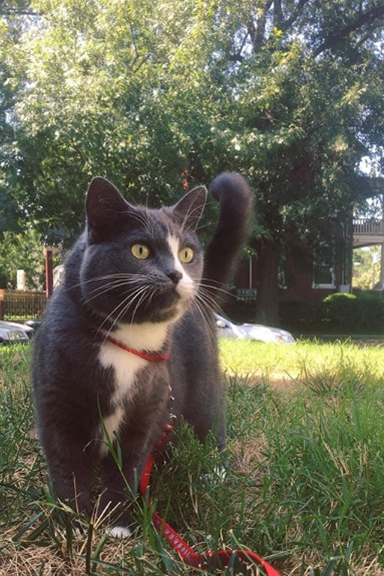 I am a 28-year-old Capricorn, grew up in New England, and have a cat named Bootsy. What was the biggest take away from this experience? Embrace your strengths and weaknesses! Not everyone is good at everything but recognizing your weaknesses and working on them is the difference between complacency and reaching your full potential. Simply put…”When the going gets tough, the tough get going”. After its completion, private premiere at the Virginia Aquarium, and launch- the Virginia Pilot picked up the story of Class Six-Two! We are so thankful for the impact this series has made and we hope it continues to bring the community even closer to those who live to protect and to serve, day in and day out. 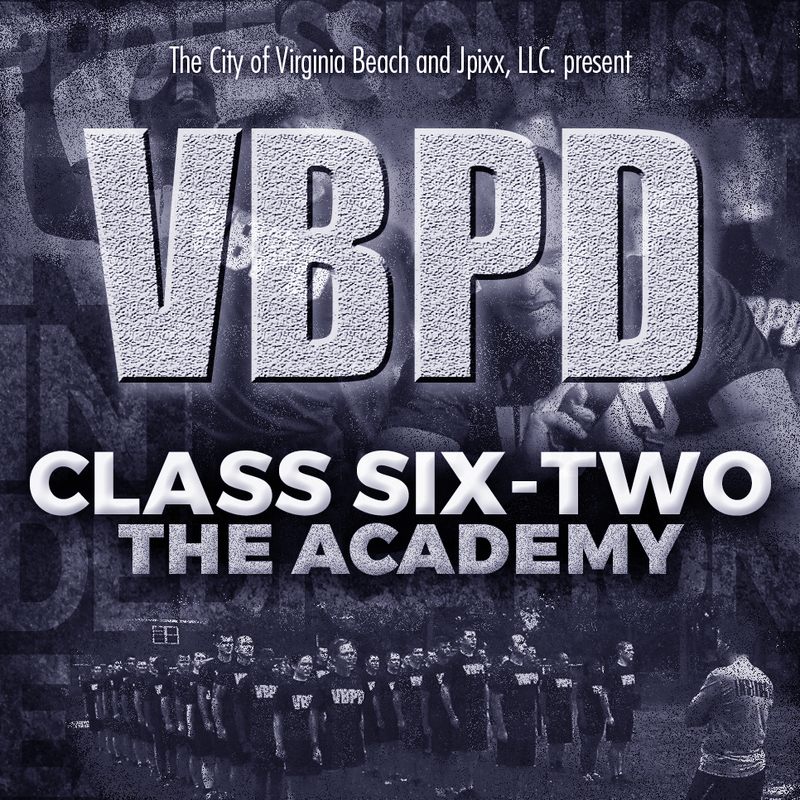 All 10 episodes of VBPD Class Six-Two: the Academy are available for streaming on Facebook and Youtube!